Celebrating its 50th anniversary in 2017, Santa Clara Vanguard has won six DCI World Championship titles during the organization’s long and illustrious history. The corps is the only group to have performed in every Finals competition since the 1972 inception of DCI, a record that will never be matched. 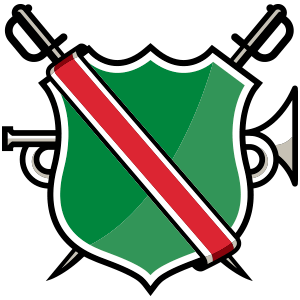 The organization, Vanguard Music and Performing Arts, also sponsors the 2015 Open Class World Champion Vanguard Cadets.